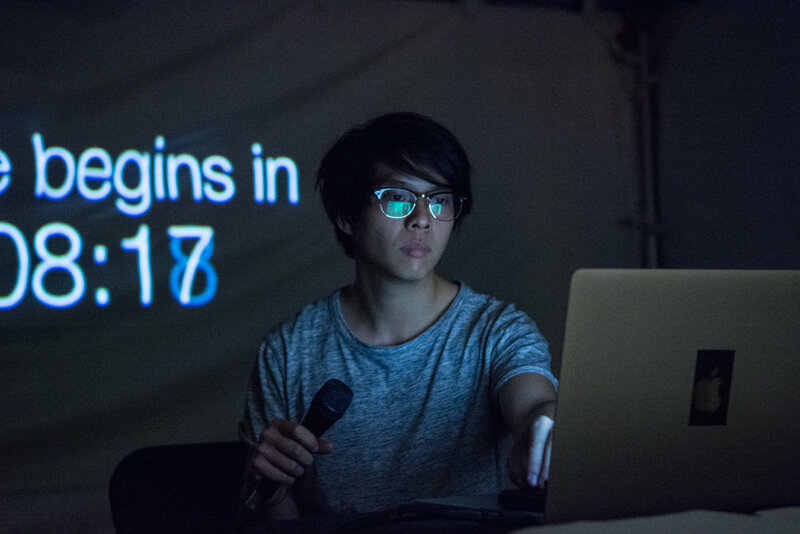 The whitepages project is an object-oriented multimedia installation, with scheduled live performance. It examines the phone book as an archive, simultaneously mediating its continuous present and contextualized history. 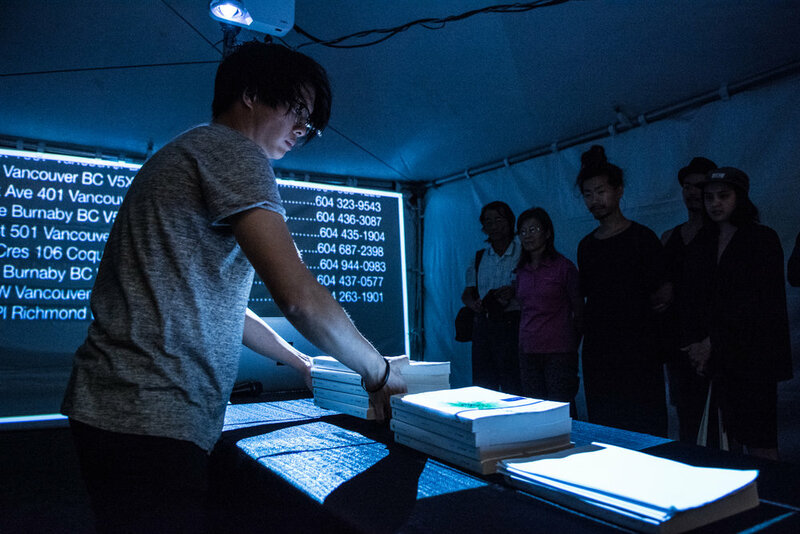 Using projected datasets, generative number pad sound composition, and prepared/modified phone books, whitepages creates a space to examine names, phone numbers, addresses, and their ongoing relationships to communities of diaspora as citizens and as settlers. The whitepages project is currently in development, expanding on the ways in which the physical representation of these phone books can be the subject in visual representation.